Garage doors protect a person’s car from vandals, thieves, and natural hazards like hail and snow. They also protect homes from burglars who might try to enter houses through the garage. There are times when the only barrier between a family and a dangerous situation is the trusty garage door. This is why garage doors should be made of strong and durable materials. 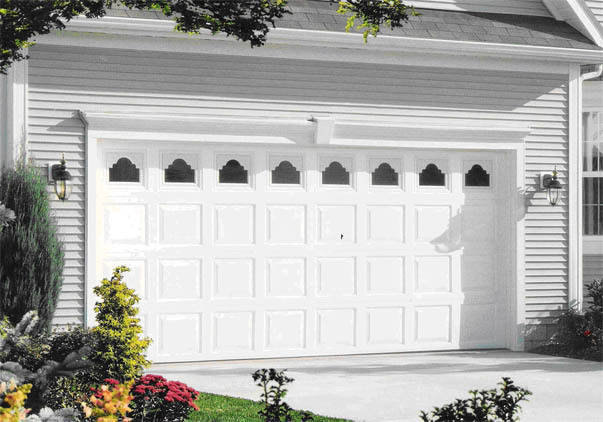 What are the common materials of garage doors and which one is right for a particular home? Read on and find out. Wood has been used for centuries for buildings and household furnishings. It is still one of the most favored garage door materials and for good reasons. Wood is attractive and has a rich appearance. It is elegant and has high design flexibility, so it’s customizable according to the owner’s taste. When it comes to aesthetics, wood is a big winner. It is also a better insulator than the other garage door materials. Despite all its merits, wooden garage doors also have its drawbacks. The biggest disadvantage is the weight. Among all garage door materials, wood is probably the heaviest. This means more maintenance is needed for the garage mechanism because weight can wear down machine parts. Not only that, over time, wooden garage doors may need to be stained, painted or sanded to make them look brand new again. A popular choice for a garage door material today is aluminum. It is a lightweight, rustproof metal, which makes it a good choice for those living in places that are prone to humidity and rain like coastal areas. Its lightweight nature means fewer burdens on the garage opening mechanism, so there is less maintenance. 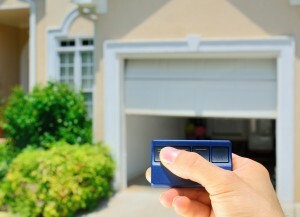 In addition, when there is a power outage, it is easy to manually open aluminum garage doors. Like wood, aluminum also has its disadvantages. It can easily dent even with not so heavy bumps. Once aluminum is dented, it will be very difficult to fix. Aluminum garage doors may not be a very good choice in places where hail appears frequently. 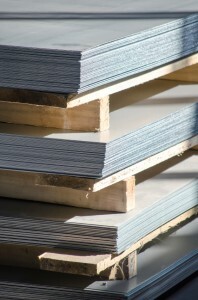 Steel is the metal that drives the industrial revolution. Until now, its usefulness is still unsurpassed by any other metal. 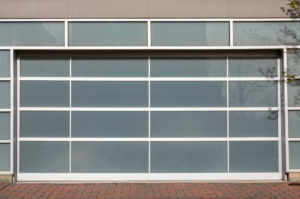 Steel is also one of the most used materials for garage doors. 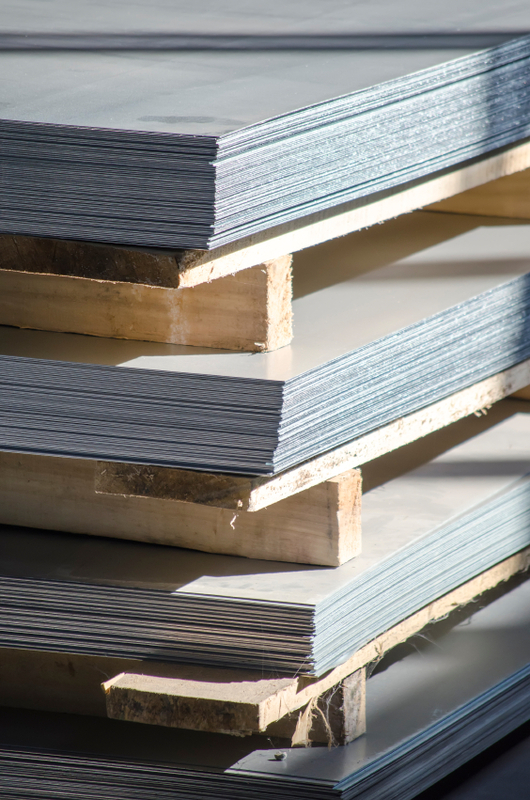 Steel is a very durable and strong metal as it is not easily dented and has high resistance to force. 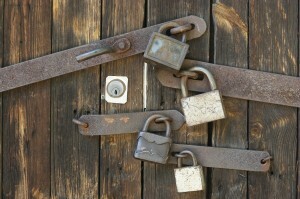 This means that a steel garage door will continue to look gorgeous even after years of use. Steel garage doors also come in different designs that fit a person’s style. The disadvantage of choosing steel garage doors is that these have different qualities. The variations in quality also mean differences in price range. 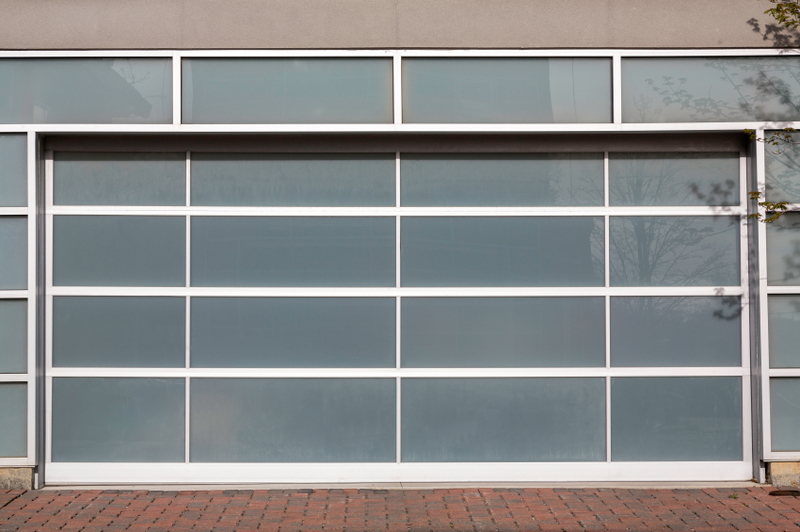 Some metal garage doors are thicker and are more durable. When ordering a steel garage door, a person should choose carefully based on his needs and location. When choosing garage doors, a person should give enough thought on what material the garage door should be. Each material has its advantages and disadvantages, which makes it more difficult to decide. 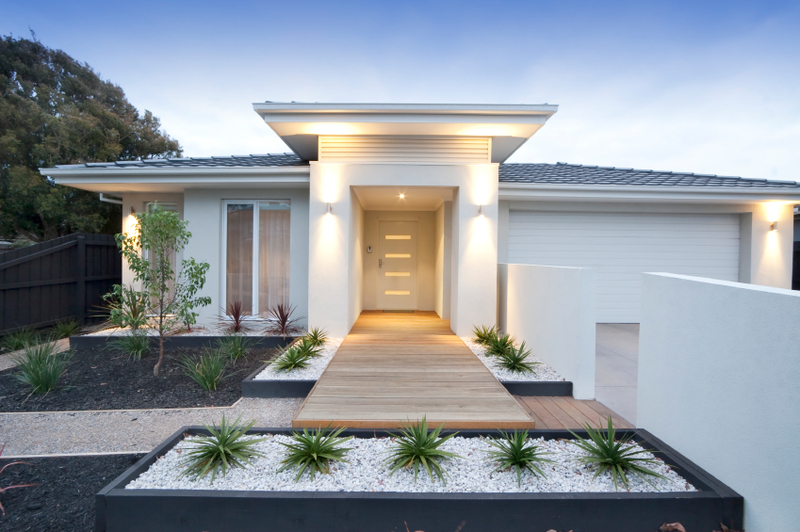 However, being well-informed will make this task a lot easier.If undecided about which garage door material to choose, it is always best to consult a garage door professional for recommendations.